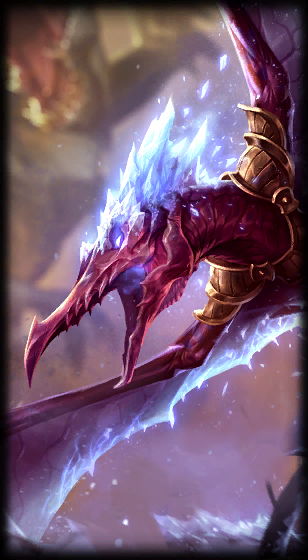 As we near the end of the 5.11 PBE cycle, a small update has been pushed to the PBE! 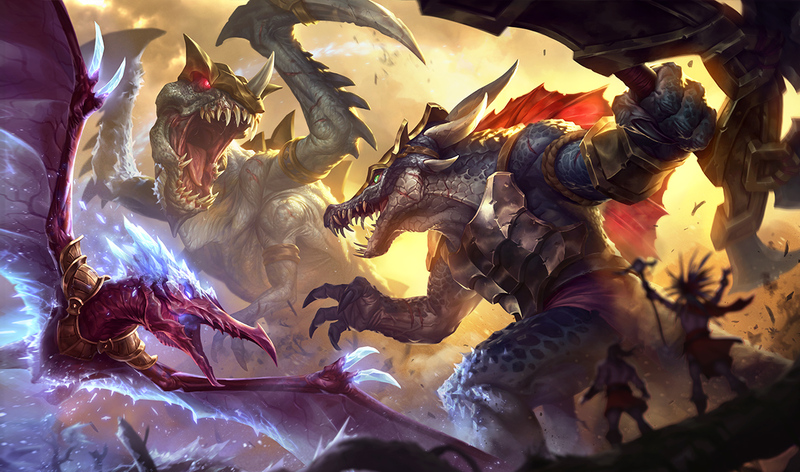 Prehistoric Renekton now uses a flipped version of the Prehistoric shared splash, Prehistoric Anivia's splash slice has been updated, the HUD update has been removed, and more! 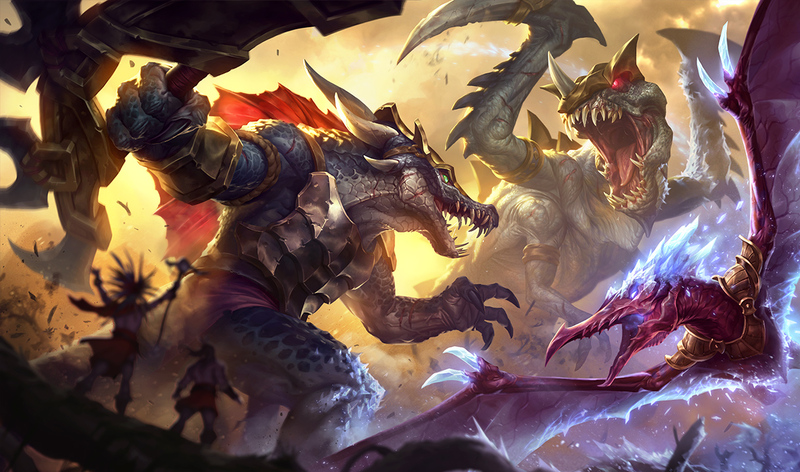 Prehistoric Renekton now uses a flipped version of the Prehistoric skins shared splash art. Check out the 5.11 PBE megapost for in-game previews of the upcoming Prehistoric skins! 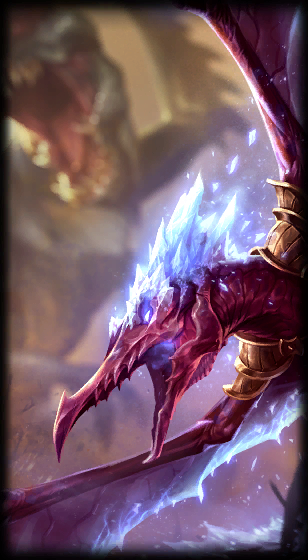 Speaking of the Prehistoric skins, Prehistoric Anivia's load screen has been adjusted and now shows much more of Anivia and less of Cho'Gath. The HUD Update introduced originally in the 6/3 PBE has been reverted as the 5.11 patch is being prepped for live release. As mentioned here, the HUD update will be returning next cycle for more testing. Ranger's Focus (Q) tooltip no longer lists"This flurry attack cannot occur on structures". Despite the tooltip change, ASHE STILL CAN NOT FLURRY ATTACK STRUCTURES. 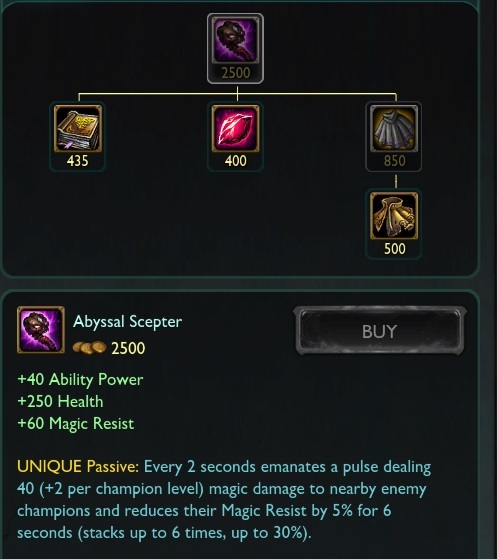 The rework revertedand Abyssal Scepter is now back to live stats and functionality. This was expected as earlier in the cycle Riot Reinboom posted that this rework is being iceboxed - they are holding off on it until a much later date. This experimental item has once again been removed from the PBE. As a reminder, we've been told Mandrake Ward is not actively being worked on, only on the PBE for testing.